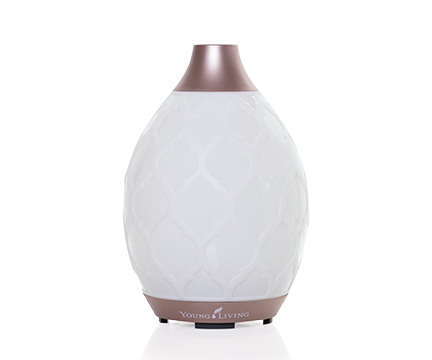 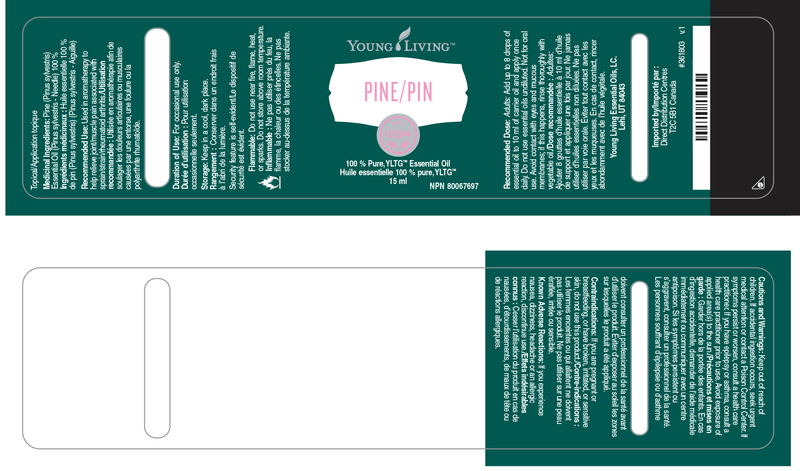 Pine essential oil has a refreshing and empowering aroma. 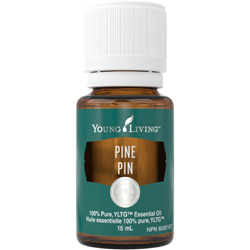 First investigated by Hippocrates, the father of Western medicine, pine is soothing for muscles and joints when used in massage. 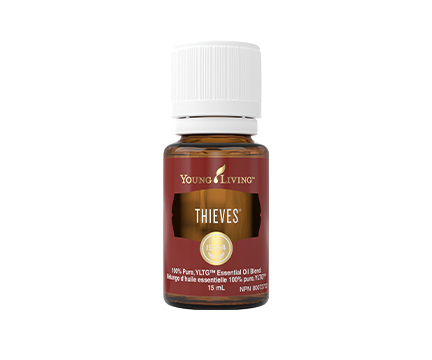 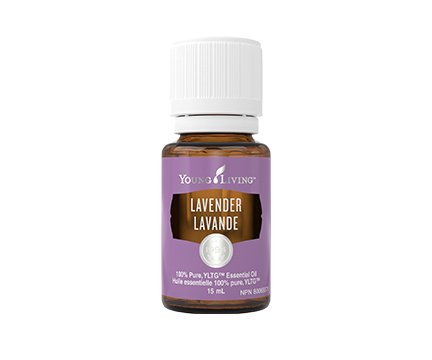 It shares many of the same properties as Eucalyptus globulus, and the action of both oils is enhanced when they are blended.